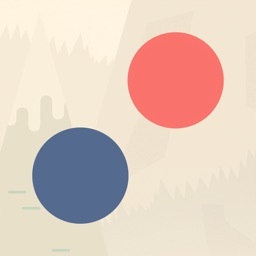 Pair Solitaire is all about the joy of pair matching. If that sounds simple and easy, be sure you don't allow the simplicity to deceive you. Hiding underneath is a deep strategy to explore. 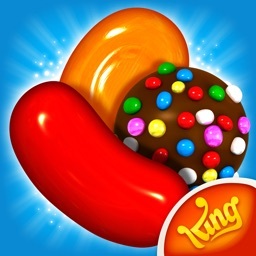 It will bring you the simple joys of solitaire, while challenging your strategy skills at the same time. Make your matches. The goal is to match cards by the suit or value. 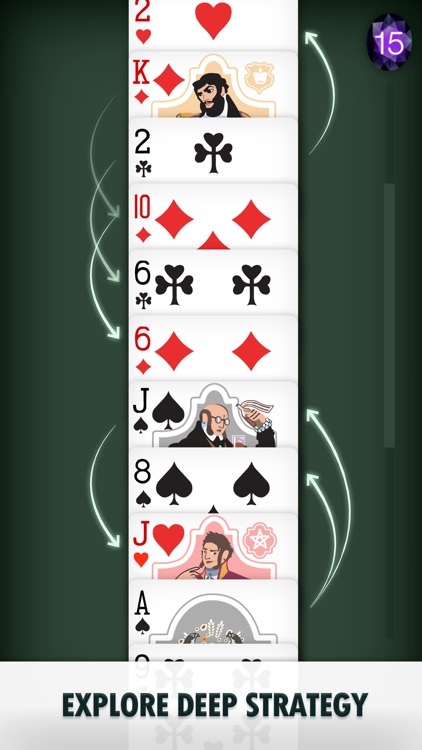 However, the pairs must have one card between them, and to remove a matched card, all you need to do is tap on it. Repeat this process until you’re out of moves. 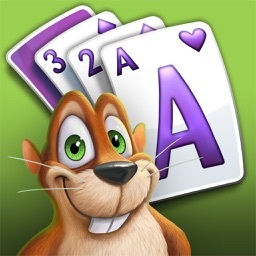 The challenge in Pair Solitaire is to remove as many cards as you possibly can before you run out of possible moves. Shoot for a high score. You’re awarded points based on how many you’ve removed from the stack, as well as the face value of those cards. 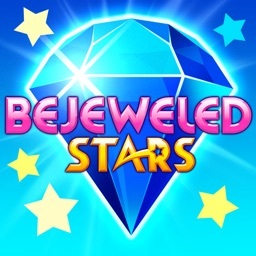 Since removing a card can create new opportunities for a match, there is a lot of strategy and thinking ahead involved in this game. 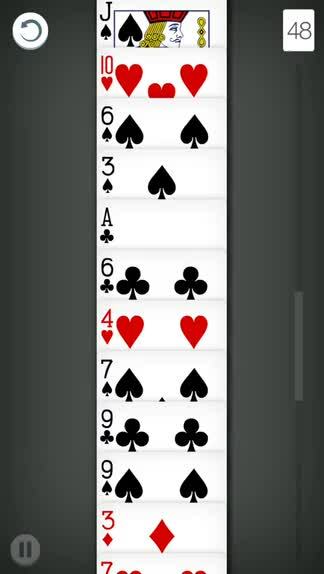 The goal of Pairs Solitaire is to remove matched pairs, but they must have a card between them. 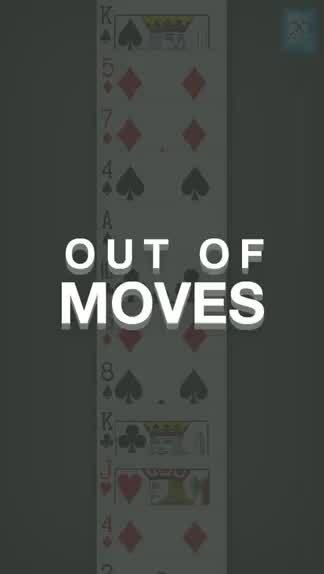 Your task is to remove as many cards as you can before you run out of possible moves. 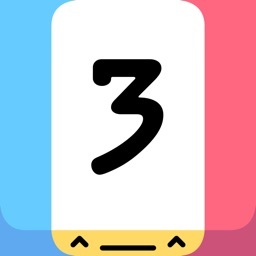 The more pairs you remove, the higher your score will climb. 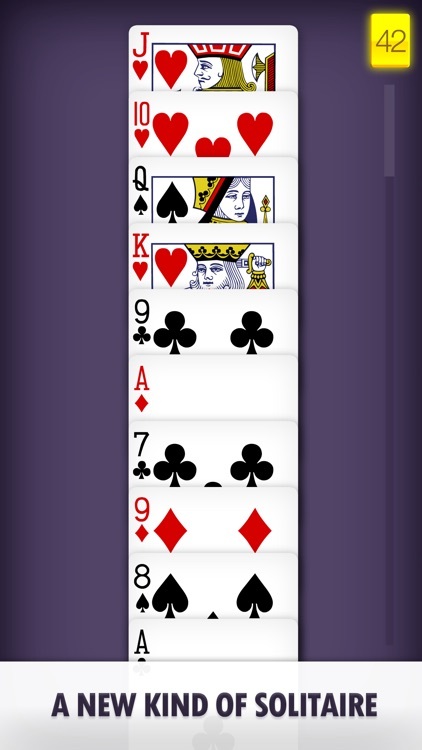 Pairs Solitaire is a challenging and unique spin on the game. Trying to plan ahead to get the cards removed at the right time will test your mental faculties. How high a score can you rack up? 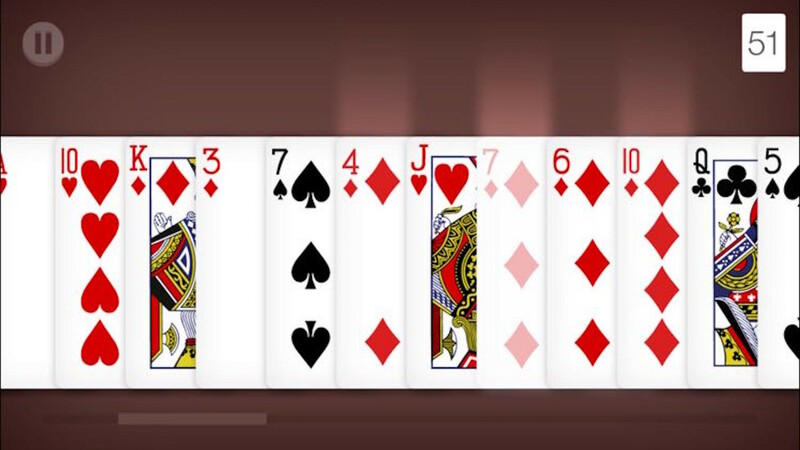 Pair Solitaire is a new kind of solitaire! 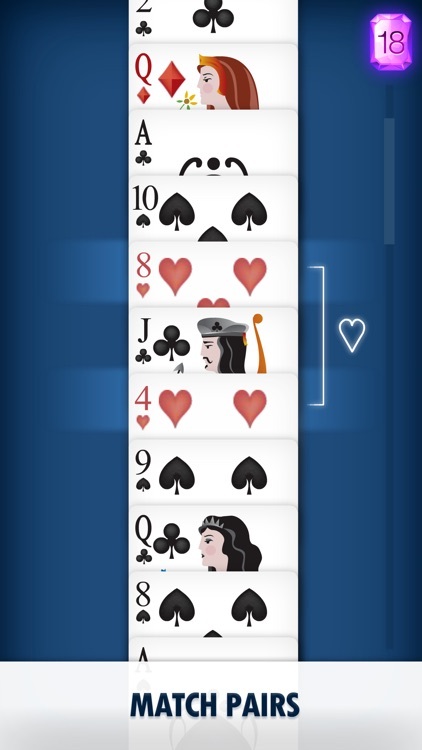 As you might have guessed, Pair Solitaire is all about the joy of pair matching. But don't let the simplicity deceive you, hiding underneath is a deep strategy to explore. 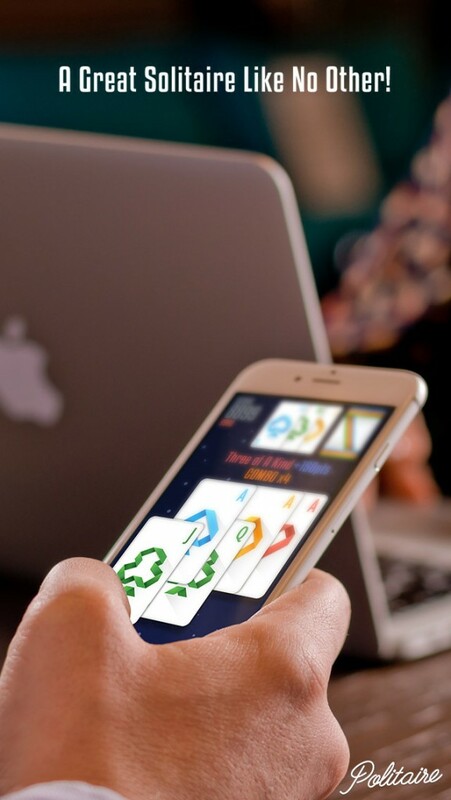 This game will bring you the simple joys of solitaire, while challenging your strategy skills at the same time. 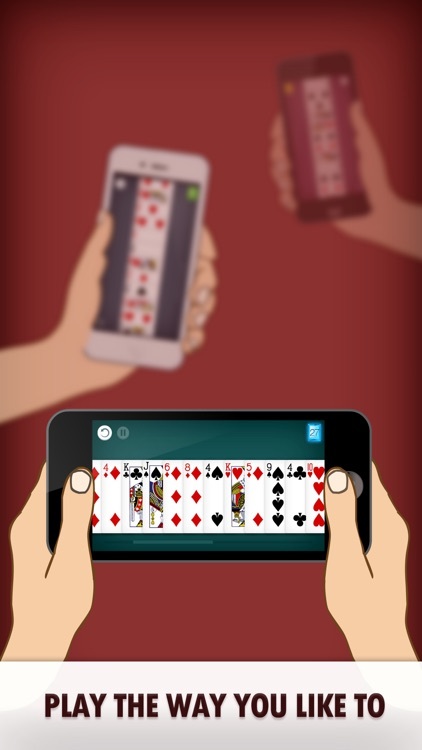 Pair Solitaire also features a Daily Challenge mode, which connects players around the world to solve the daily shuffle. 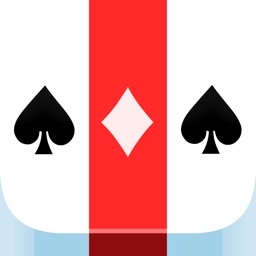 If you're a fan of classic card games, then you don't want to miss out on the unique challenge of Politaire. 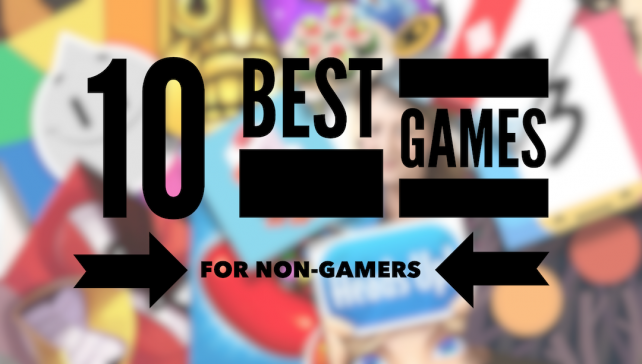 We're featuring the top 10 games for non-gamers on today's AppAdvice Daily.